▶ SoldThis listing was sold on May 24, 2018 for the price shown here. 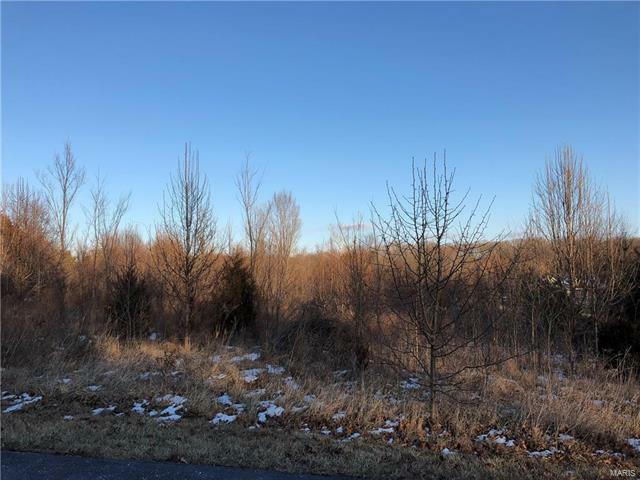 This is your very LAST chance to get a lot in this developed subdivision off Highway P! This subdivision is fully developed (42 lots in subd) & for the most part finished. Bring your own plans, your own builder.... Minimum sq footage of 1450' for ranch/1.5 story/splits; 900 for 2-sty. Make this little piece of paradise your personal retreat! Quiet culdesac street so not a lot of traffic in front, & 3.92 acres means you can nestle your home away from the neighbors & street. Other neighboring communities are charging the same for less acreage.... get more land for your buck with this investment! Peace & serenity of country living w/the amenities of shopping, restaurants & schools only a few minutes away. Horses ARE allowed, 2 max per lot. Subdivision indentures are available online. Homeowners association contact is available for additional questions. Vacant land disclosure available online also. Call with any specific questions and we'll find the answers for you.